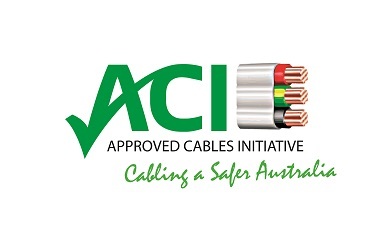 Integrity, quality service, compliance, innovation and reliability are synonymous with APEC Cables. 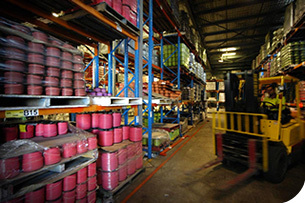 We pride ourselves on finding new and improved ways to help our customers to be successful and enjoy a reputation for excellent service and quality products. We stand behind the quality of our products, protecting our customers brand and reputation. No matter what type of cable you're looking for, there's a good chance we have it. If for some reason we don’t, we'll do everything in our power to locate it for you. APEC is dedicated to exceeding customer expectations. State-of-the art technologies and a focus on research, development and reliable sourcing have enabled us to consistently provide our customers with quality, trusted, reliable solutions.